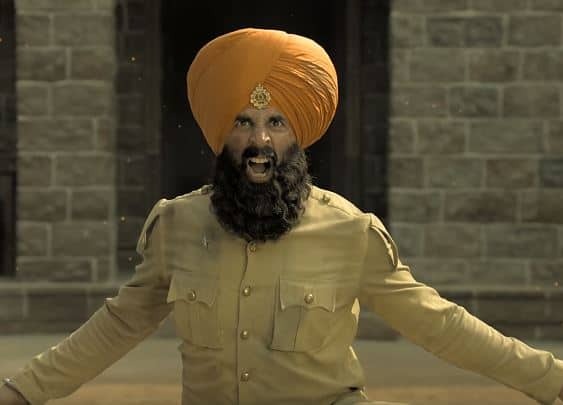 5 Reasons Why You Can Watch Kesari This Holi! 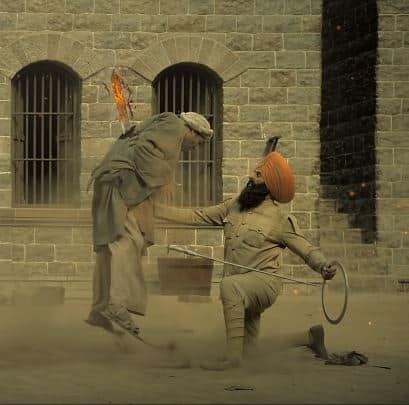 Kesari is based on the Battle Of Saragarhi, that was fought by 21 Sikhs against 10000 Afghans. Even though they were defeated, their bravery in the face of such dire adversity slowed down the Afghans who could not establish what they wanted to do. This is a tale of bravery and it would be a treat to watch this historical event come alive on the big screen! The film mainly has Akshay Kumar throughout. We have seen and loved Akshay Kumar and time and again, he has proved how a seasoned actor is like. He has been giving us films with a message and this one too is a tribute. 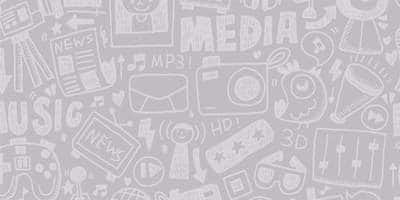 Parineeti Chopra will be seen after quite some time on the big screen. Her character has not been shown much in the trailers as well, so it would be interesting to see what she would play! 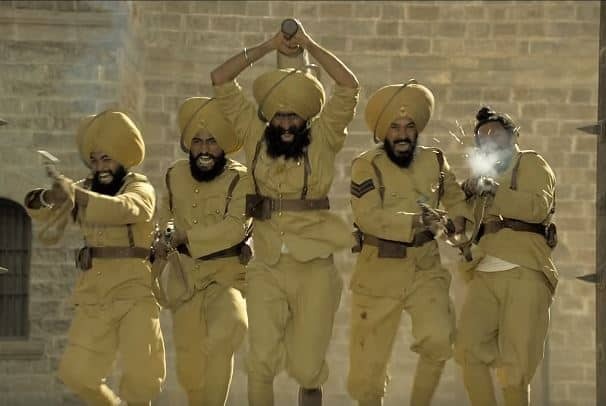 The trailer revealed that the film will have some 'dhansu' dialogues that will make your heart proud. These are not just worth the applause, but is also overwhelming! The film is based on a battle, so needless to say, there would be a lot of action sequences and war shots. And when it is Khiladi Kumar, can we really go wrong with the action?